The fasten seatbelt sign went off, I got up to hastily collected my luggage and proceed to exit the plane with a huge smile on my face, to finally take my first steps in the city that will be my new home for the next 2 years for my master studies. I was finally in Sweden, happier than a pig in mud, but it didn’t take me too long to realize how unprepared I was. Let me give you some context, I’m currently studying in Malmö University in the south of Sweden, but originally I’m from Colombia and I’ve lived there all my life, a country that’s warm and sunny all year round, there are no seasons. It’s nice living there but there are many things I’ve missed out on, for example, I’ve never even seen snow, something unthinkable for some of the folks I’ve met here. I’ve had my fair share of travels, but I never had the chance to come to Europe, so Sweden is the only European country I’ve ever visited. Well, I had a connection in Madrid so I was counting Spain, but everyone keeps telling me that if it’s a connection it doesn’t count. This makes my arrival to study to Sweden even more special since this is my first encounter with the Swedish culture or any European culture whatsoever. Now that you know a little more about me, you can surely imagine that I was in for a couple surprises when I arrived here. 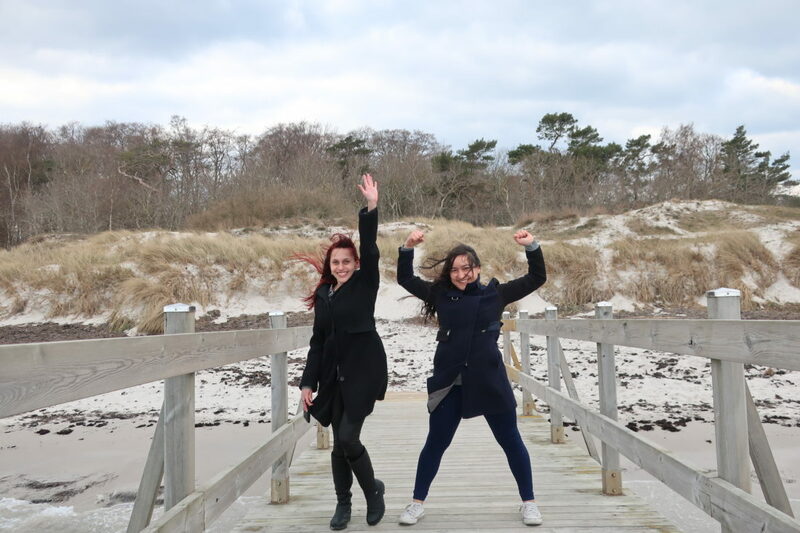 This is why I decided to make a list of the things I learned since I docked in the land of the Vikings two months ago, and I think you should know these if you’re planning to come to Sweden. 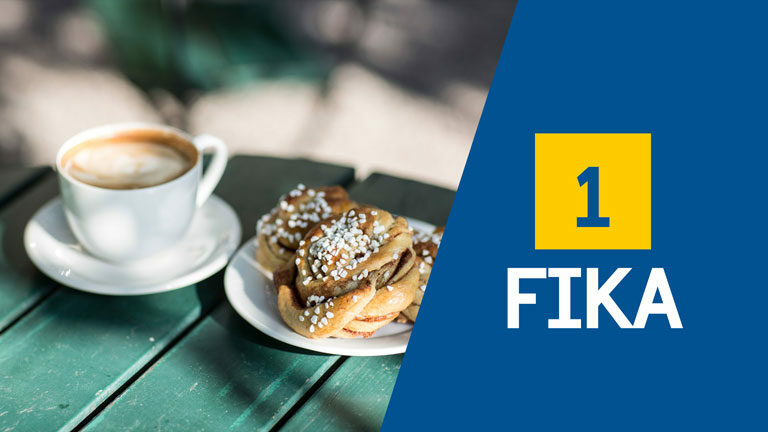 The first thing you should know if you’re coming to Sweden is about the Fika. This is something amazing in Swedish culture that will make your days more enjoyable. It’s basically a social coffee break, but they have these coffee breaks like all the time all over the day. You can have it both in the morning or in the afternoon, it’s just a nice way to decompress from studying or working while sharing a nice moment with the people you re with. 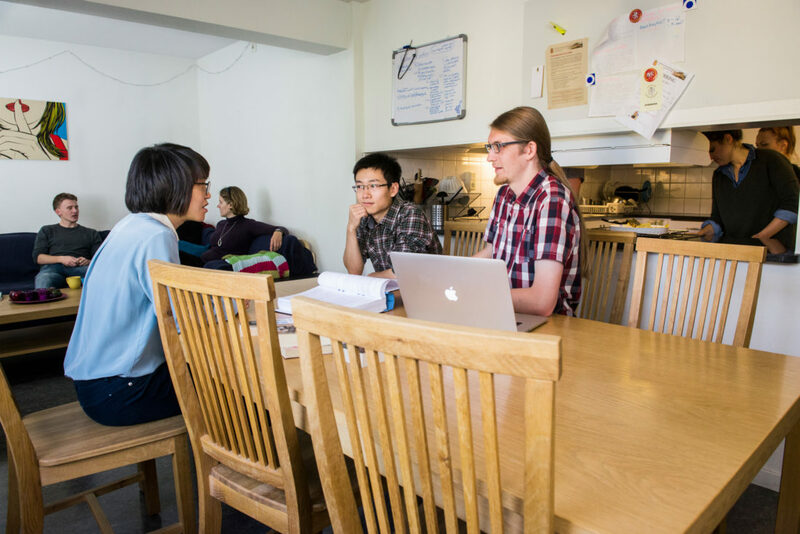 Swedish culture can be a little reserved so fika is one of the best ways to get to know your classmates. Fika can come with coffee, cinnamon rolls, and other Swedish pastries, but there are no rules to what fika should be, you can mix it up with whatever you like. 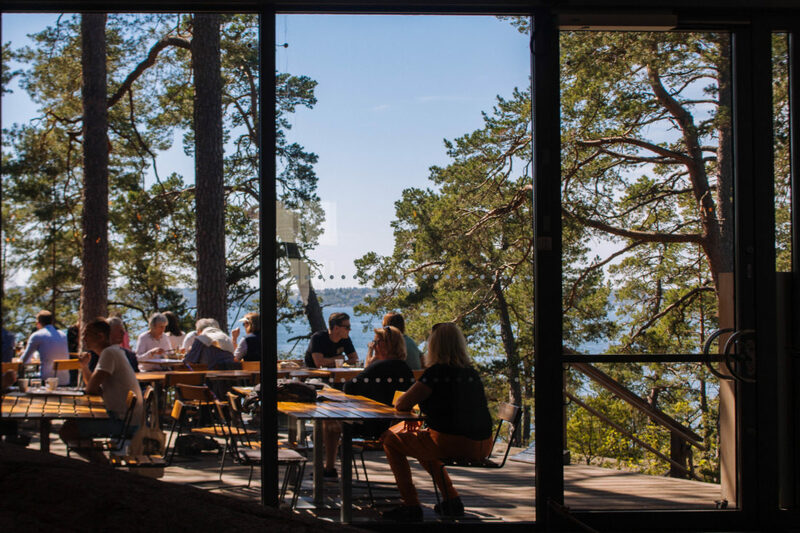 Enjoy your fika and take this opportunity to socialize and get to know now everyone. In some cultures is not well seen to buy used things in a second-hand store, and let alone brag about it. In Sweden buying things in these places is pretty common and people do it all the time because you can get some really good things in great shape, sometimes it’s just new things that people buy and never use. 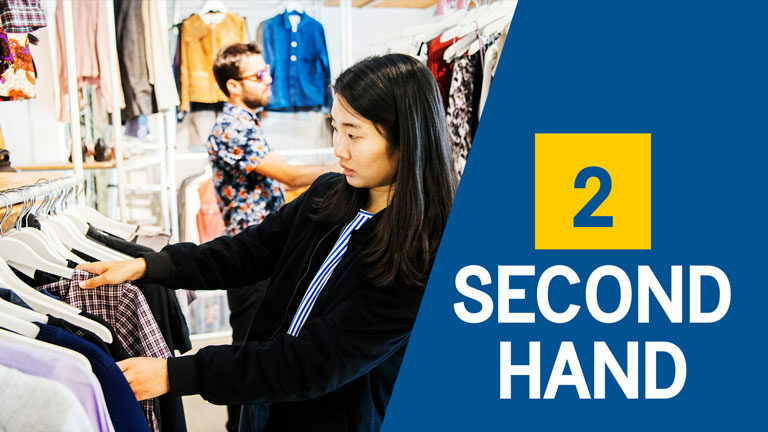 Also, it’s a really good way to sell your things if you’re coming to sweet and make the most out of the secondhand culture. Bike in Sweden are huge and for most people, it’s the preferred way to get around. 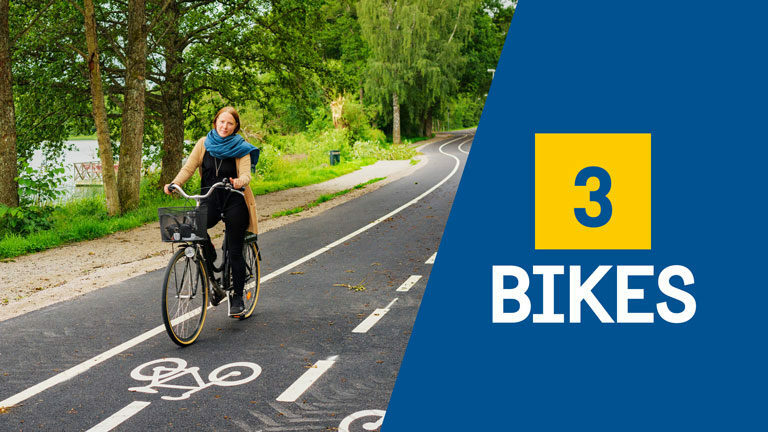 But it’s not just a preference, Sweden is built for bikes. If you go out to the street you will see great bicycle lanes everywhere, stop lights for bike transit and places to park your bike everywhere you look. The infrastructure is there to make bikes the best way to go around. Additionally, they are not expensive and if you buy them from a second-hand store it’s gonna be even better. On top of that, you can rent a bike, it’s a yearly subscription and once you pay you can pick up a bike in any of the spots located all over the city. This is important for the environment but also for your wallet because if you’re not doing it correctly you’re literally throwing your money away. This is what I learned, if you buy a beverage that comes in a plastic bottle or a can, you will see it on the back, there’s a funny little thing that tells you how much you’re being charged extra for the container. What you gotta do is take it with your bottles and cans to the grocery store and there you will see the recycling machines. 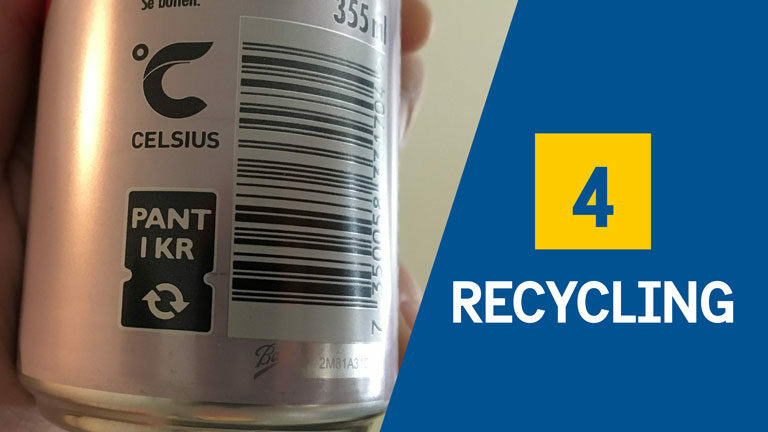 These can be found everywhere in Swedish supermarkets and are pretty simple to use, you put that bottle and the cans inside and it’s going to give a receipt that’ll show you how much you’re saving in your next purchase. Hand it over to the cashier and that’s it, you will save a few extra Krona. Again if you’re not doing it correctly you’re throwing your money away, so save your bottles and cans. 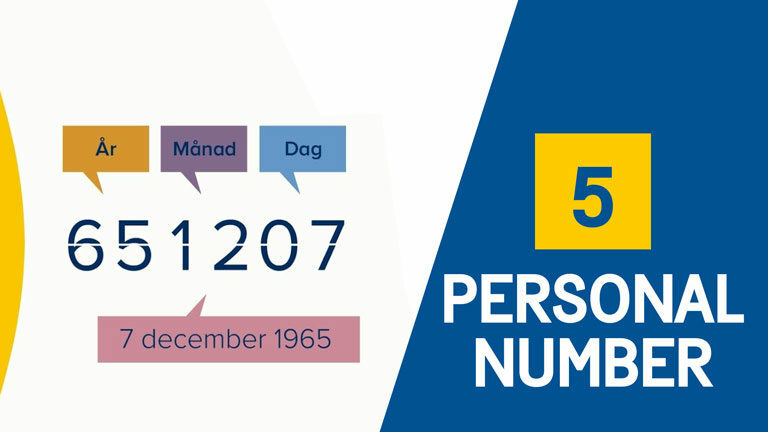 Probably you’ve seen this on other websites, and there’s a reason why everybody talks about it, the Swedish personal number is the single most important thing in Sweden. This is your ID in the country and if you don’t have it you don’t have access to anything, ranging from bank accounts and healthcare to a simple gym subscription. Without it you can’t do much, that’s why it needs to be the first thing you get when you arrive. As soon as you get to Sweden or even Before you go to the tax agency website in there you will find the documents you need to present. Make sure to bring everything to the tax agency office to start the process as soon as possible, because it’s gonna take a while. For me, it took 4 weeks. It’s a painful procedure, but it can be much easier if you follow our advice. If you want to drink and Sweden you can go to the clubs or pubs but you will find the alcohol here is expensive, very expensive. Then you would think that it would be cheaper If you had a house party and drink at home, but if you go to the grocery shop you’ll find something interesting. Stores won’t sell any alcoholic beverages over 3.5%, so if you want to get something stronger, what do you do? That’s where the Systembolaget comes in. 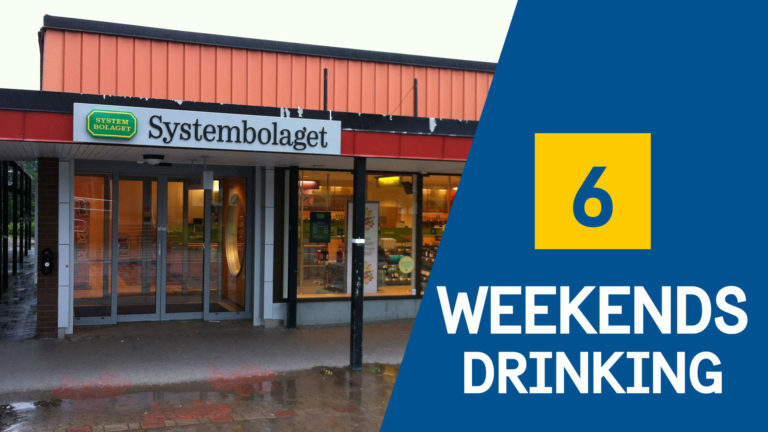 This is the only place that sells real alcohol in Sweden, and if you want to go there on the weekend, you should go fast. This place closes at 3:00 pm, after that there’s no way to get alcohol in Sweden. Plan ahead if you’re having a party on the weekend or be prepared to serve your guests some delightful non-alcoholic drinks. This was certainly new for me, the Swedes are very comfortable with their bodies, very, very comfortable. If you’re planning on going to a sauna or some regions of the beach, be prepared because if you walk there with a bathing suit it’s gonna be weird because everyone will be naked. This was a huge surprise for me but apparently is very normal to be wearing nothing but a smile in a sauna with your family, classmates, even your professors. So if you go to the sauna, beach or gym, you should expect this to happen, it’s perfectly normal and you need to get comfortable with it because that’s the culture. 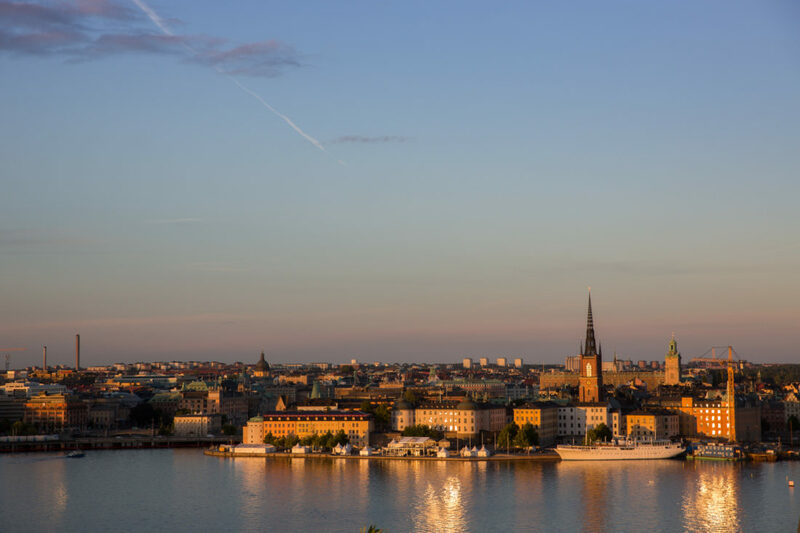 That’s it, you now know the basics for your next trip to Sweden! If you keep this in mind you will hit the ground running when you arrive. There are probably many things I will learn in the coming months, but that’s part of the fun and I’ll be sharing all of it with you right here in our blog. Do you feel ready to come to Sweden? Let me know in the comments!